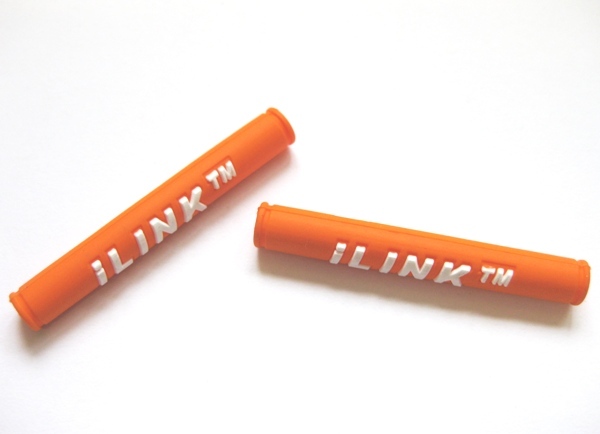 Pack of two silicon rubber frame protector tubes as supplied with i-LINK cable sets. 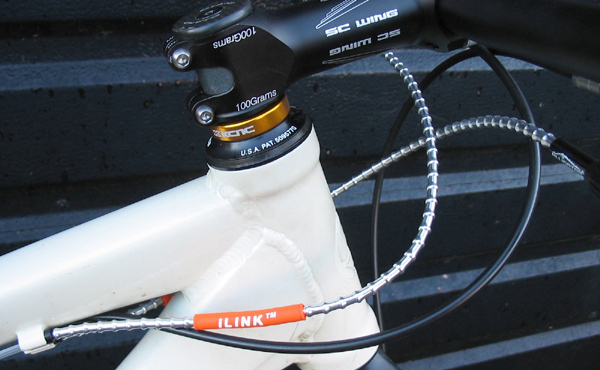 These neat rubber tubes prevent cable rub around the head tube or seat tube. Note - Unlike the Sawtooth shields, it is necessary to slide these along the cable length from either end until correctly positioned.